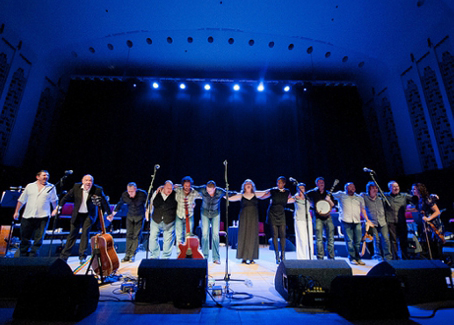 This is the third year the most talented musicians in their field have come together for this special bond of shared music and special bond between Liverpool and Ireland. 14 hand-picked multi-instrumentalists and singers drawn from both sides of the Irish Sea to one of the highlights of the Liverpool musical year. Don’t miss this Liverpol Irish event. I will be there, Happy Days!